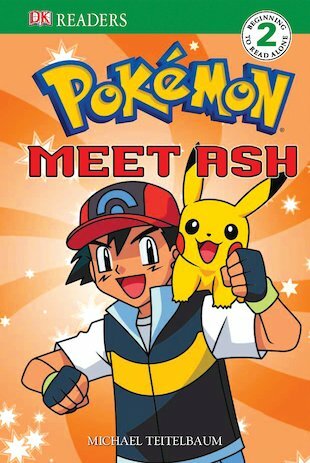 Let Ash guide you through the cool world of the Pokémon in this read-alone book from the ever-popular DK Readers series. Find out about the different types of Pokémon, how they are trained, and which Ash likes the best! Packed with vibrant colour pictures and simple information, this Level 2 reader from the popular DK scheme is created for children who are beginning to read alone. It features slightly longer sentences, increased vocabulary and lots of bite-sized facts to boost enthusiasm and interest. A great way to get inside the exciting world of Pokémon while developing a lifelong love of reading!